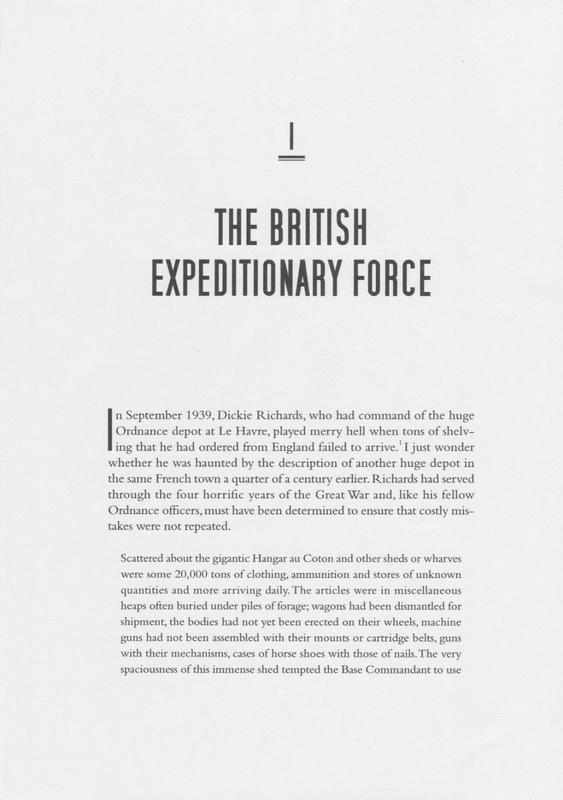 Ordnance is a story of the men and women who equipped the British Army for the Great War. 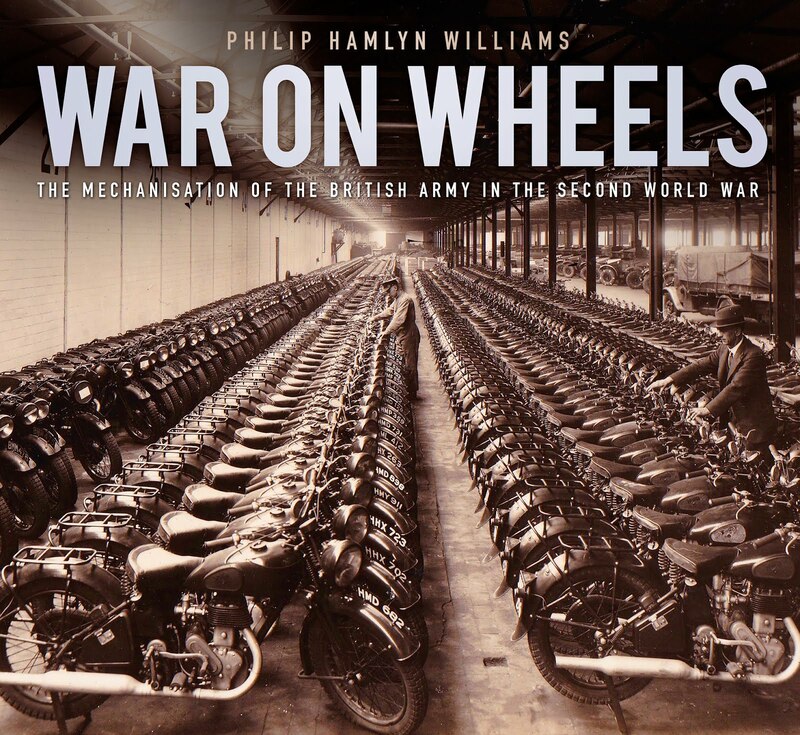 It follows my book, War on Wheels, about the mechanisation of the army in WW2. 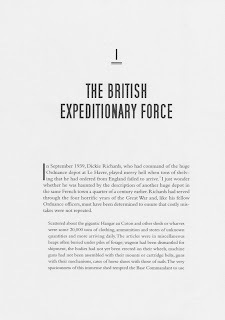 In writing that book, many questions begged to be answered and that led to my researching and writing Ordnance. 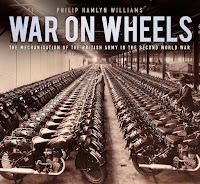 The books are not a glorification of war, but try to tell the story of the ordinary men and women, behind the lines and unsung, without whom the wars would never have been won. 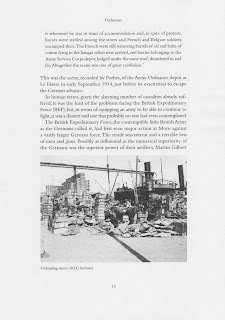 In September 1939, Dickie Richards, who had command of the huge Ordnance Depot at Le Havre, played merry hell when tons of shelving that he had ordered from England failed to arrive. 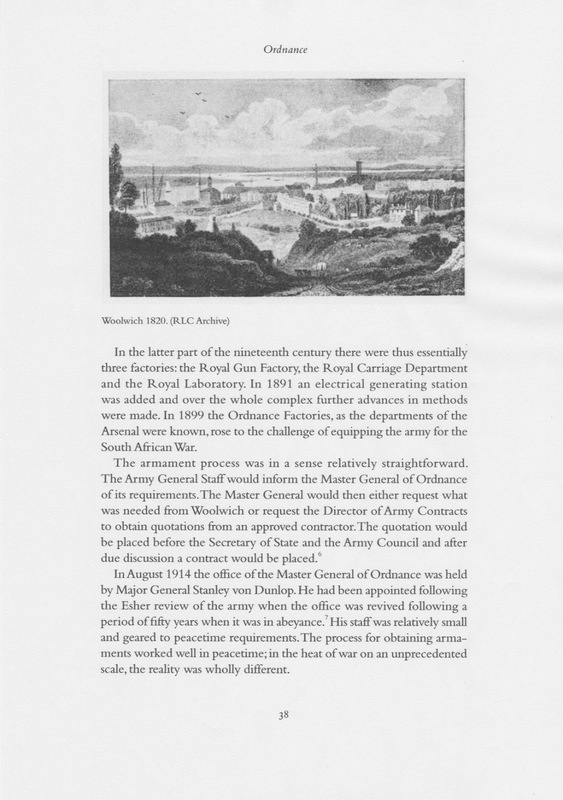 I just wonder whether he was haunted by the description of another huge depot in the same French town a quarter of a century earlier. 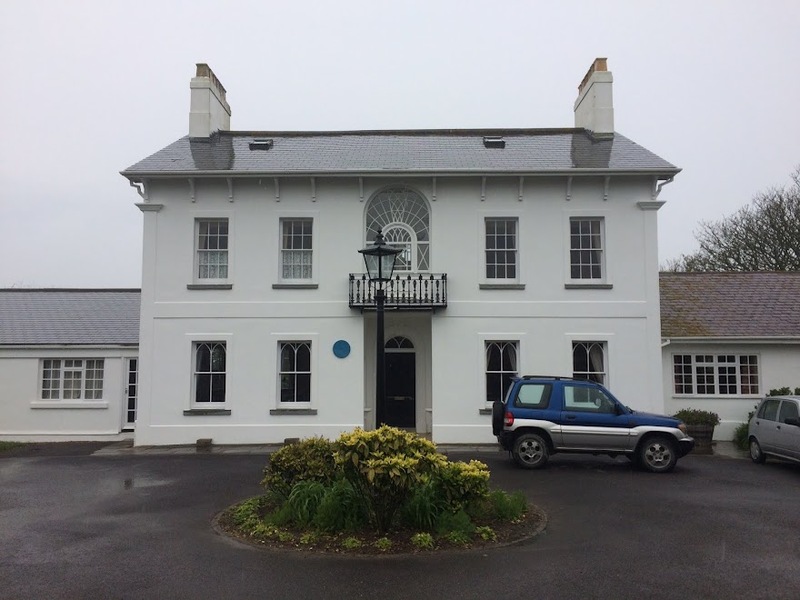 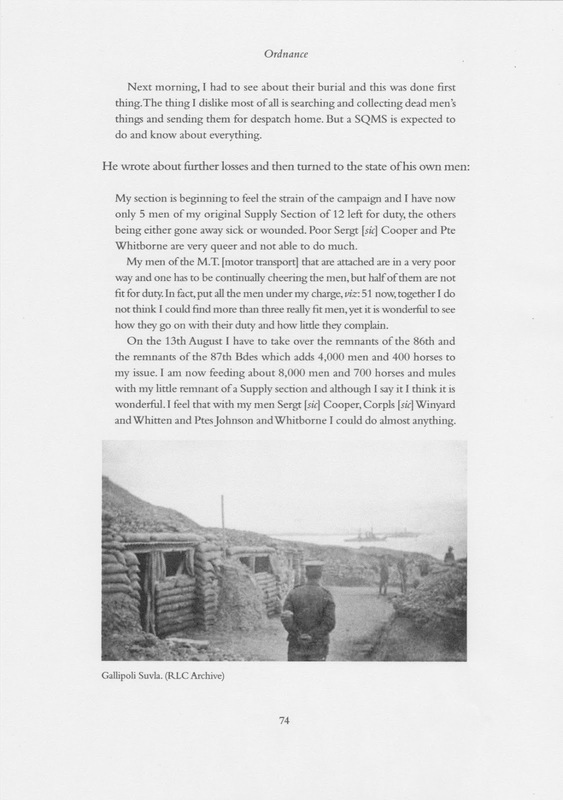 Richards had served through the four horrific years of the Great War and, like his fellow Ordnance officers, must have been determined to ensure that costly mistakes were not repeated. 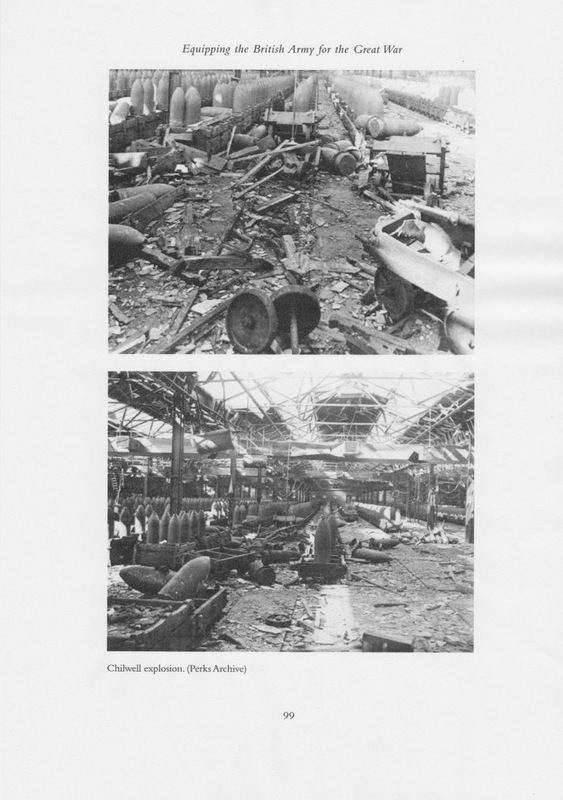 Scattered about the gigantic Hangar au Coton and other sheds or wharves were some 20,000 tons of clothing, ammunition and stores of unknown quantities and more arriving daily. 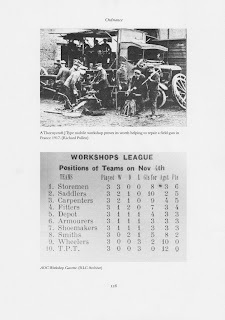 The articles were in miscellaneous heaps often buried under piles of forage; wagons had been dismantled for shipment, the bodies had not yet been erected on their wheels, machine guns had not been assembled with their mounts or cartridge belts, guns with their mechanisms, cases of horse shoes with those of nails. 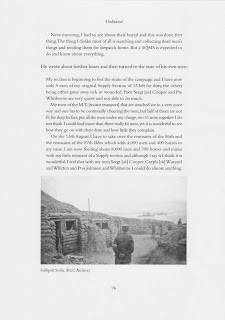 The very spaciousness of this immense shed tempted the Base Commandant to use it whenever he was in want of accommodation and, in spite of protests, horses were stabled among the stores and French and Belgian soldiers encamped there. 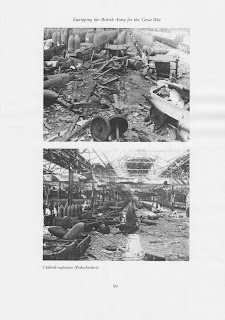 The French were still removing barrels of oil and bales of cotton lying in the hangar when new arrived, and lorries belonging to the Army Service Corps depot, lodged under the same roof, thundered to and fro. Altogether the scene was one of great confusion. 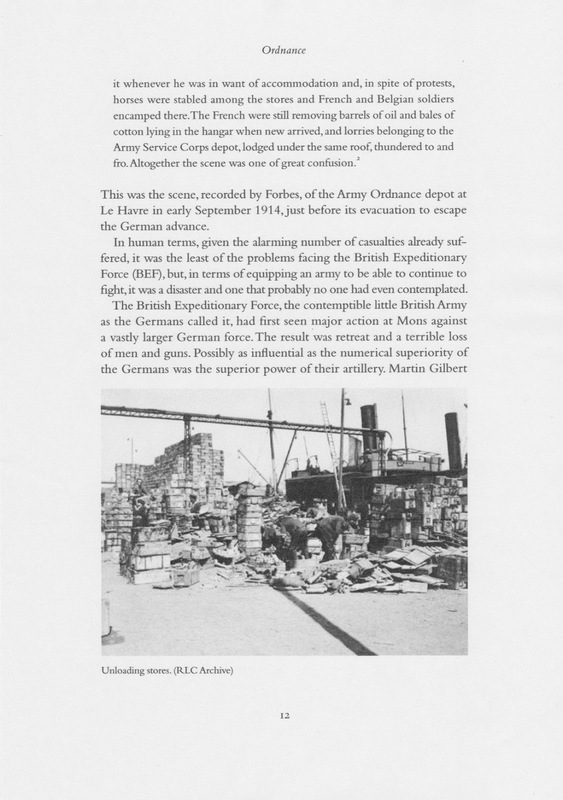 This was the scene, recorded by Forbes, of the Army Ordnance Depot at Le Havre in early September 1914, just before its evacuation to escape the German advance. 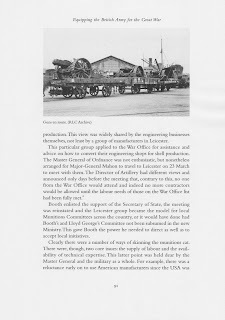 Ordnance, and indeed War on Wheels, is available from all good bookshops, from my Amazon author page and from my publishers, The History Press.